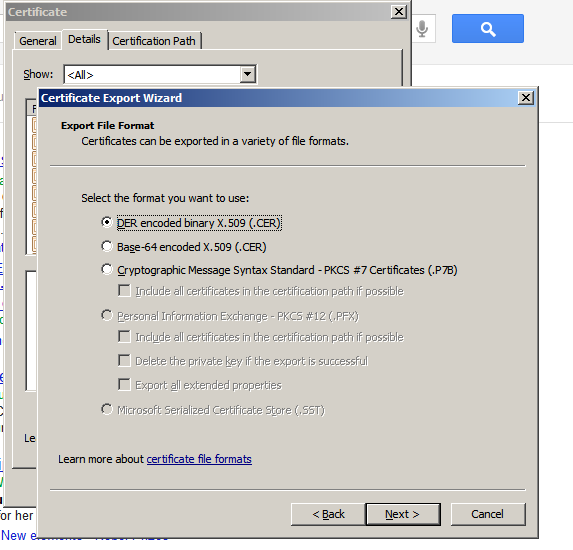 Solution : You need to first see the hierarchy of the certificate. How to check the hierarchy of the certificate. It is very simple. Open the site in the browser. here in the example i opened the Google.com in Google Chrome browser. 1. 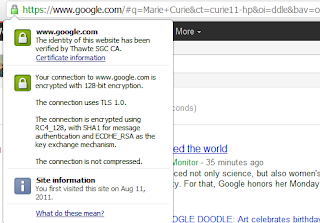 Click the Certification Information. 2. Click on the Certification Path. 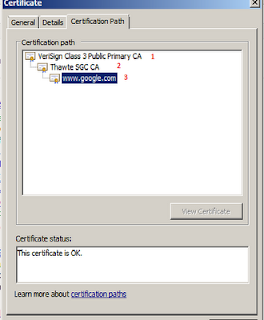 You can see the hierarchy of the certificate here you can see the 1, 2, 3 marked as red. 3. 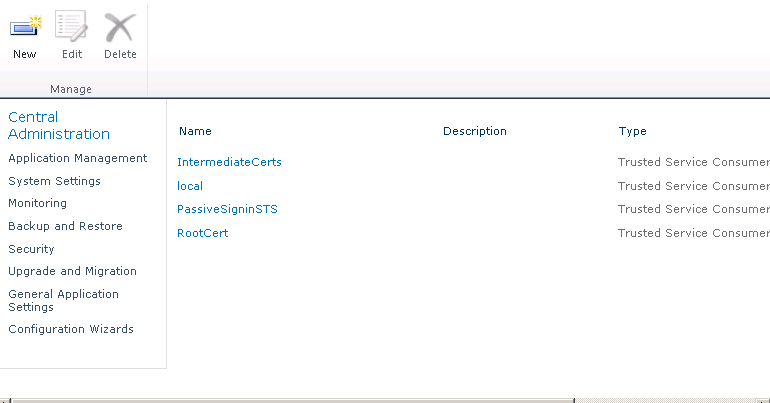 Next step you need to download the all three certificate and give them a name as "RootCert", "Intermediate Certs", "PassiveSigninSTS" (Main Certificate). 4. Click on the Details tab and click copy to file you see the following screen. Click next. 5. 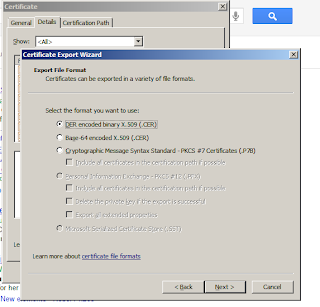 Save the each Certificate with " DER Encoded binary x.509(.CER)." format and download it on your disk. 6. 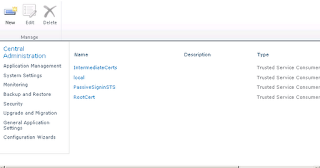 All three certificate you need to add to your SharePoint Administrator Under Security "Manage Trust" Section. 7. 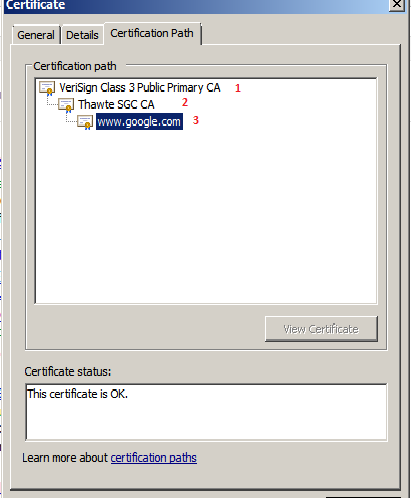 You can see the RootCert, Intermediate Certs, PassiveSigninSTS certificate. 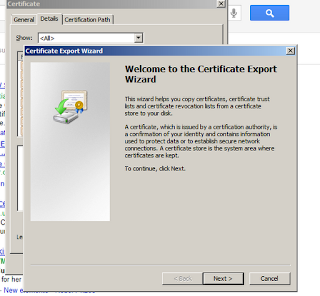 rtificate just need to click the new and give a name to certificate and specify the location of your disk and leave the default settings press OK.